Businesses and facilities often spend millions of dollars on carpeting, upholstery, leather and oriental and area rugs as part of their overall image. Poor maintenance can adversely affect that professional image, waste thousands of dollars in misdirected cleaning costs, reduce product performance and accelerate the need for replacement. Don’t make the mistake of letting your carpet and furniture investment go to waste by getting dirty and stained. Our commercial carpet cleaning service will ensure that your investment is properly cleaned and protected. Short Stop Chem-Dry understands the need to not only maintain a healthy indoor environment but also to extend the life of your expensive carpet, rug, fabric, and leather investments. Many offices, retail stores, restaurants, and other commercial establishments count on us to provide commercial carpet cleaning solutions for their maintenance needs. 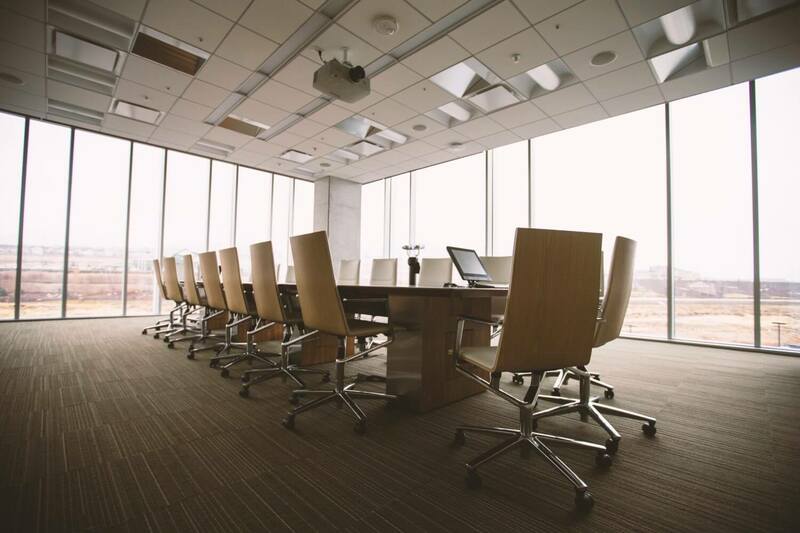 We take pride in our ability to work with most budgets, and we’re confident that we can come up with a cleaning plan and routine that will fit any office environment! We know the appearance of your business space is important to you, your employees and your customers. The carefully selected and screened, trustworthy, highly trained professional technicians of Short Stop Chem-Dry will keep your furniture and carpets looking great. Plus, with dry times of only one to two hours, your business can continue running with little or no disruption. 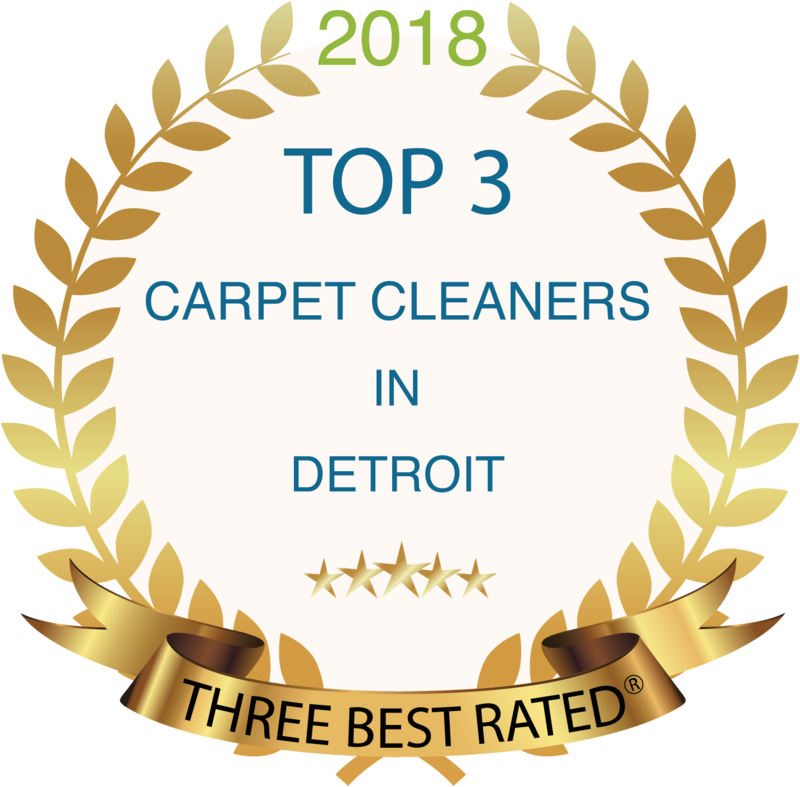 We provide the Cleanest Clean, the Driest Dry and the Healthiest Process with the most advanced carpet and upholstery cleaning methods available for your commercial carpets, rugs, fabrics, and leather. When working with you, we will analyze your facility and customize a program that makes your carpeting, rugs, upholstery, and leather look cleaner, last longer and stay healthier. 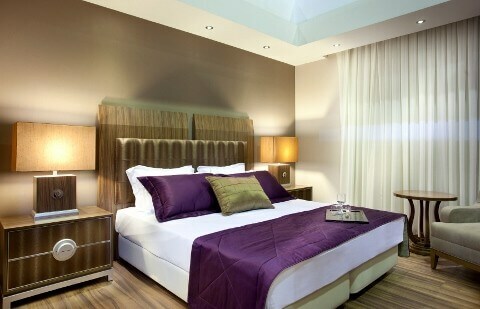 Then, our professionals will deliver these services at the convenience of your work schedule. Whether your facility requires spot cleaning, complete carpet cleaning or fabric or leather care, our revolutionary technologies remove more soil, spots, and stains than any other commercial cleaning system. 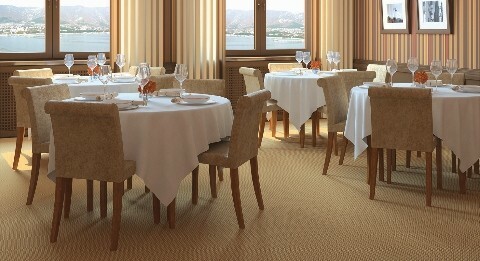 No matter what kind of business you run, if you have carpeting or furniture, you’ll need it cleaned at some point. Chem-Dry works with offices, hotels, businesses with lobbies, and more in order to provide cleaning services that meet our customers’s needs. No project is too big or too small for us, so give us a call at (586) 612-1830 today! Schedule Your Business Cleaning Today!